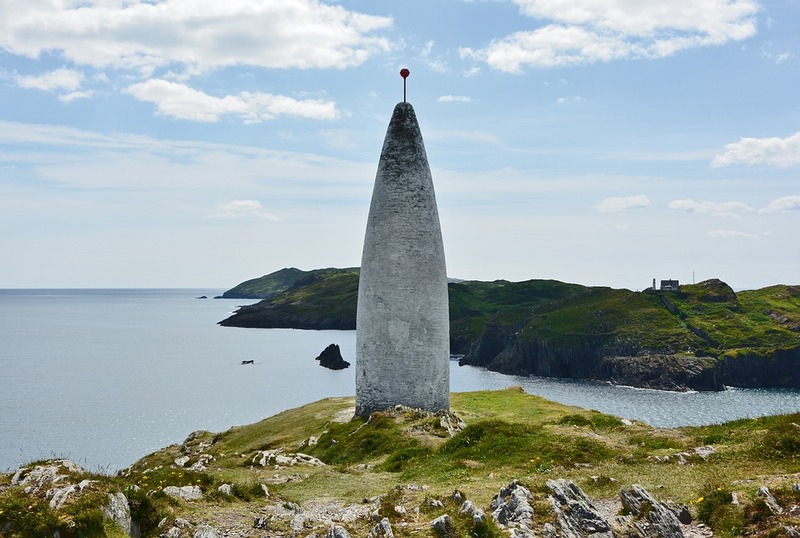 Day Trips From Dublin - The Guide To Seeing Everything! Ireland is a country that truly offers something for everyone. No matter where you visit, you’re no more than a stone’s throw away from somewhere of great historical or natural importance. Where else can you play golf in beautiful surroundings, visit actual castles and enjoy pub culture all in the same place? When there’s so much out there, it’s hard to know what to see and do. Here’s some of the best places to visit while you’re on the Emerald Isle, so start planning your day trip from Dublin today! – Irish cooking: Ireland has a reputation of filling a lot of their food with potatoes, but don’t be fooled. Look a little closer, and there’s all kinds of amazing foods to try. There’s plenty of gourmet restaurants and artisan street fairs for you to explore. – Historical venues: Ireland is a country with a rich historical heritage. We take preserving our history seriously, which means that you can visit a huge range of museums, galleries and sites of historical interest. Yes, that includes real castles! – Pub culture: No country really does pub culture quite like Ireland, not even our neighbours over the pond in the UK. You must experience it if you never have before. Local brews are on offer wherever you go, and the pubs offer everything from sleek experiences to rustic charm. If you’re lucky, you’ll come across a traditional band playing as you step into the pub, too. – Natural wonders: No one can do natural beauty quite like Ireland. Wherever you go, you’ll be stunned by our natural wonders. From cliffs to forests to beautiful beaches, there’s always going to be an amazing view. So, if you’re visiting Dublin, where should you go to see the best of the country? Here’s some of the best day trips you can take from Dublin in a bus – Ireland’s capital city. – Blarney Castle: If you’re going to visit a castle in Ireland, you should visit one of the most famous ones. Built over 600 years ago, it’s most famous for the Blarney Stone. Legend says that anyone who kisses the stone will be blessed with the gift of the gab. Why not try it for yourself? – Dublin Zoo: Located in Dublin’s Phoenix Park, Dublin Zoo is one of the world’s oldest zoos. If you’re an animal lover, it’s well worth paying a visit, as it’s home to over 400 animals and they are committed to conserving rare species. Get up close with animals you’ve never seen before and learn more about how the Zoo is taking care of them. – Guinness Storehouse: The Guinness Storehouse is the official home of Ireland’s most famous export. Make your way around their museum and learn just how the brewing process works, and how Guinness came to be the most popular drink in the country. You can enroll in the Guinness Academy and learn the exact process behind pulling a perfect pint, or book in for a meal in one of their wonderful restaurants. Naturally, you’ll be able to have a sneaky pint or two as you visit! – The National Gallery of Ireland: The National Gallery of Ireland hold possibly one of the best collections of Irish fine art, as well as some amazing European pieces. Make sure you visit in one of the day trips from Dublin to see such exhibitions as the Hennessy Portrait Prize exhibit, which opens November 2016. It’s a must visit for anyone who loves their art. – The National Museum of Ireland – Archaeology: This exhibit is located right in the heart of Dublin, and is a place you really must visit if you want to know more about the history of Ireland. It contains artifacts dating all the way back to 2000 BC. This is a one of a kind opportunity to see artifacts you won’t see anywhere else, so be sure not to pass it up. – Farmleigh: This wonderful Georgian stately home was once owned by the Guinness family, and now has been fully restored and opened to the public. You can visit and take in the sights of the 78 acre site, shop at the arts and crafts markets, or even take in a concert or two. – Chester Beatty Library: The Lonely Planet described this museum as one of the best in Europe, so it’s one you really need to go and check out during one of your day trips from Dubin. It holds art from all over the world, including Asia, Africa, and beyond. Their collections really reflect cultures from almost everywhere, and it’s really worth seeing. – Tayto Park: Ireland’s potatoe chips of choice are a brand called Tayto Crisps, a brand that are so beloved that they even have their own theme park! If you want to visit a theme park with a difference, this is the one. There’s plenty of thrill rides on offer, as well as more sedate attractions, if that’s more your thing. There’s even a zoo, so you can get your fill of awesome animals at the same time. – St Patrick’s Cathedral: The story of St. Patrick is known the world over, and even though he was baptising converts over 1500 years ago, we all still know who he is. His cathedral is one of the most beautiful buildings in Dublin, so if you’re a fan of architecture or want to take in the spiritual nature of the site, go check it out. – National Aquatic Centre: If you’re of a sporty frame of mind, this is the place to visit on a day trip from Dublin city centre. They host the National Sports Campus that helps train the future of Ireland’s athletics. There’s also the Aquazone, which is one of the most innovative water parks in Europe. 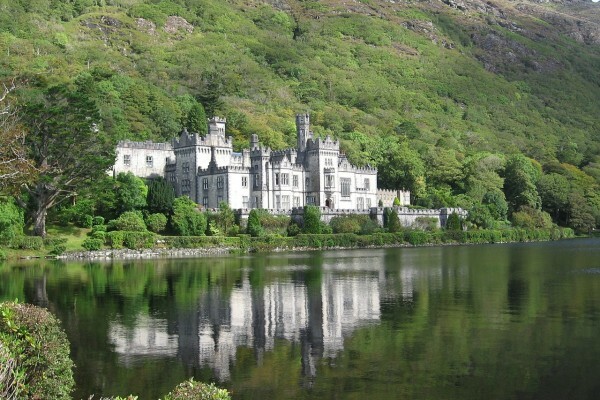 These are just a few of the best tourist destinations that Ireland has to offer. There’s so much to see and do, that it’s hard to fit it all in. Plan what you want to see during your day trips from Dublin in a mini bus, and you’ll get the best experience of Ireland.